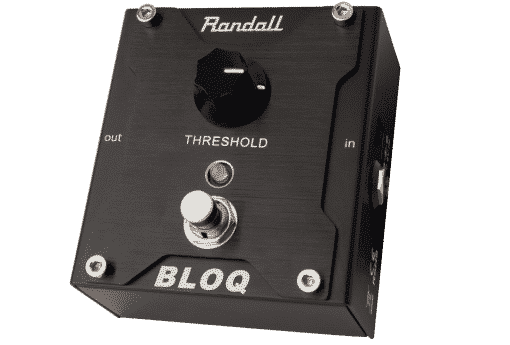 The BLOQ by Randall Amplifiers is a noise gate pedal that provides an easy noise reducing solution for guitar and bass rigs alike. 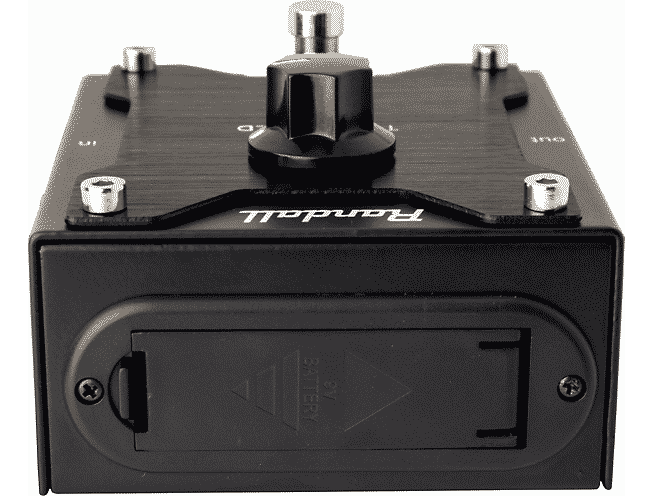 Encased in a heavy duty metal chassis, this pedal boasts a combination of simplicity and transparency. 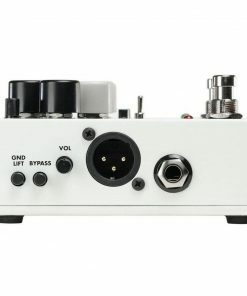 Simply put, if you use any type of gain boosting in your music, a noise gate is a must have to keep your signal path clean and clear. 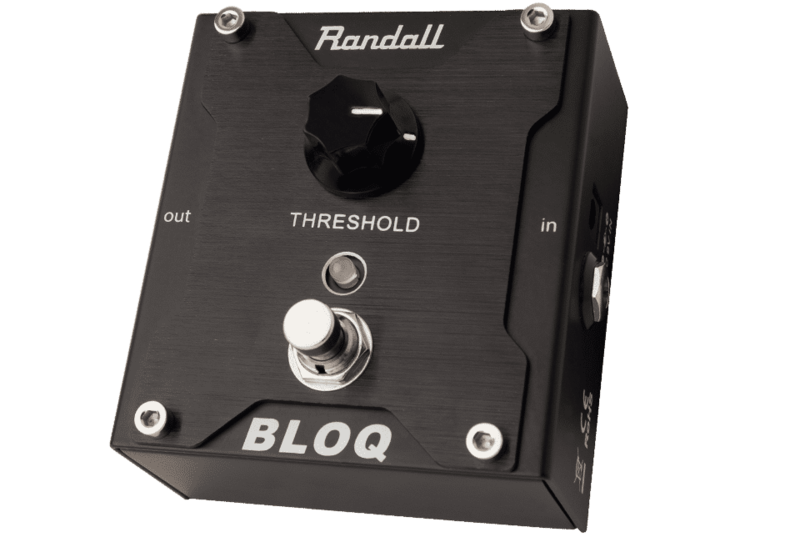 The Bloq is a Dynamic Noise gate with a simple one knob threshold operation. 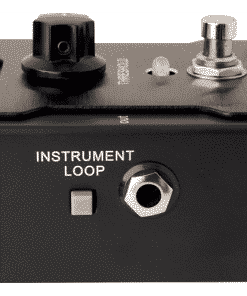 It also includes an Instrument Loop switch, True Bypass, and is built like a tank. 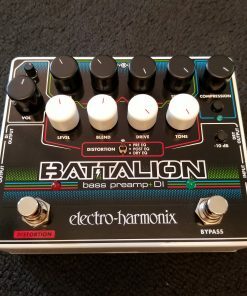 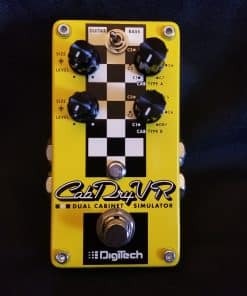 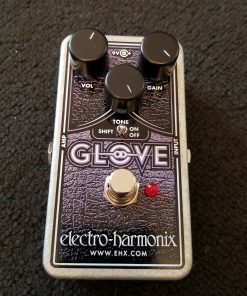 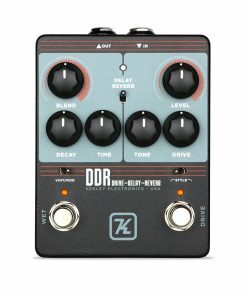 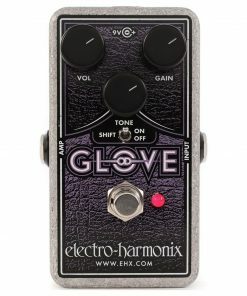 This pedal can be introduced into your signal chain by placing it after your gain boost, such as an overdrive, distortion, or fuzz pedal on your board. 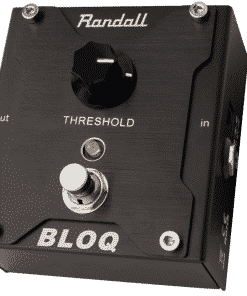 Additionally, you can use the BLOQ after any noisy pedals that precede it on your board such as a chorus, flanger, or phaser. 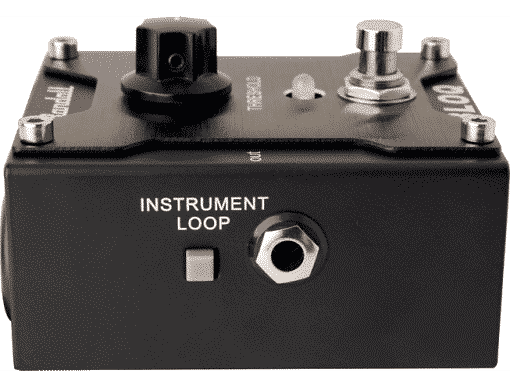 If you prefer to use your amp’s distortion over a gain boost pedal, another way to make use of the BLOQ is to route it via your amps’ effects loop. 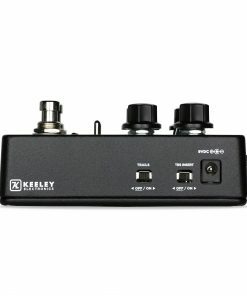 This provides a great solution for reducing any noise that might be produced from your amp’s high gain channel. Simply activate the Instrument Loop button on the side of the BLOQ to make use of this feature. 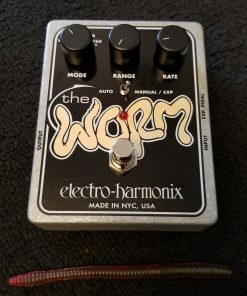 When you get down to it, every component of your guitar or bass rig can create some element of noise, whether it’s the pickup, cables, pedals, amp, or even your home’s electrical outlet. 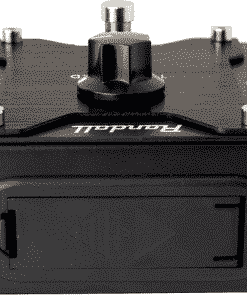 The BLOQ is a great solution to combat any noisy scenarios you may encounter, whether you’re on the road, in the studio, or just jamming in your garage. 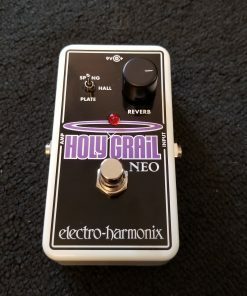 Everyone needs a noise gate.